The first World Cup in history was played in Uruguay in 1930, it only had 13 countries, Mexico among them and all teams were composed, of course, by pure men. And so it was in each edition of the World Cup until in 1991, FIFA decided to carry out the first edition of the women’s category, and China was the host. 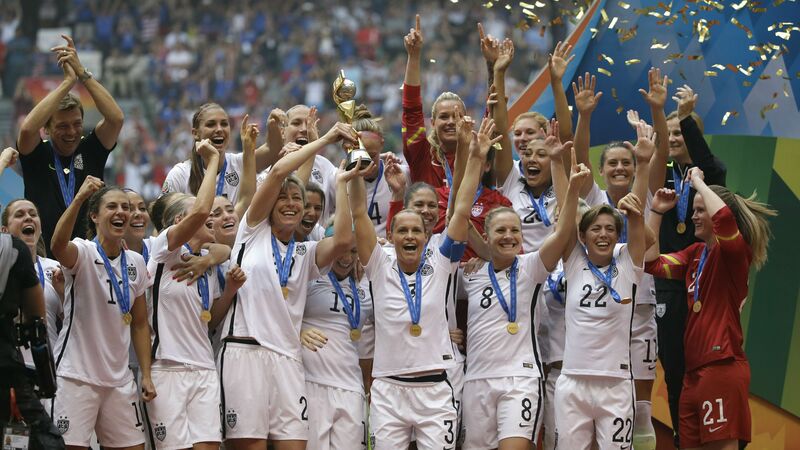 12 teams participated in this first edition and the champions were the best of all: The United States. Michele Akers, from the United States, won the first gold boot, awarded to the World Cup’s top scorer. He managed to score 10 goals in just 491 minutes played, that is, 6 matches, approximately. Her teammate, Carin Jennings won the first Golden Ball in the Women’s World Cup. Since 1991, seven editions of the tournament have been held, since, like the male namesake, it is held every four years. For this year’s edition, France was chosen as the host nation and the World Cup will begin on June 7. 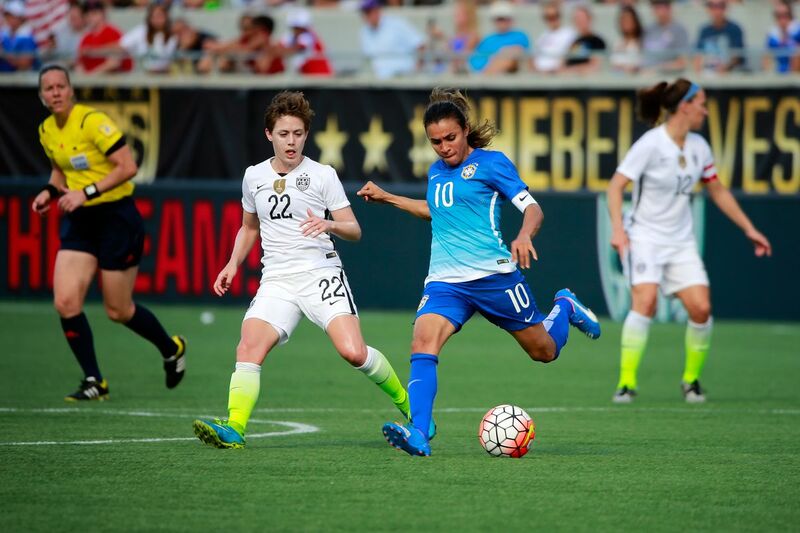 Women’s football has grown tremendously, since 24 teams already participate in this edition, twice as many as in the first edition of the tournament. 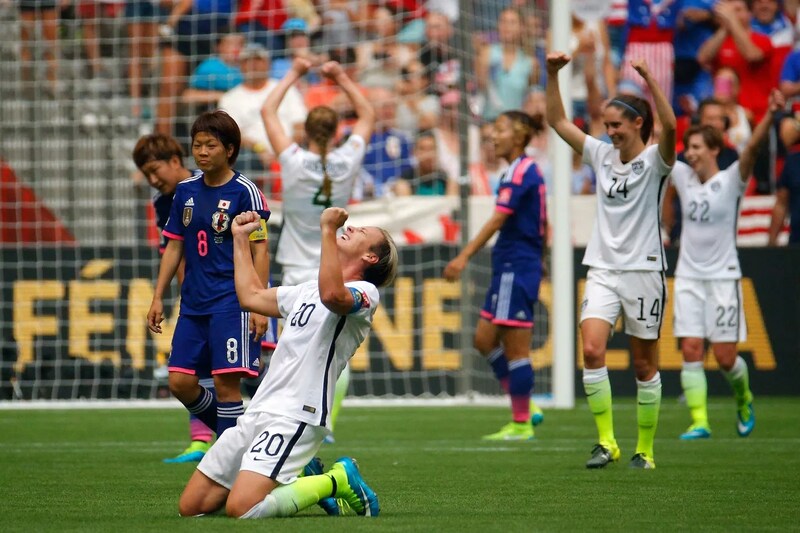 Unlike the men’s team, the women’s team of the United States has already established itself as world champion in the corresponding category and, moreover, they are the nation with the most women’s World Cups, with three. In addition to the one already mentioned in 1991, they won again in 1999 and after a small drought, winners were proclaimed again in 2015, which makes them the current champions. They are closely followed by Germany, which was proclaimed twice between 2003 and 2007. In the seven editions that have been held so far, several countries have been present in all of them. Among them, it is clear, the United States has won in three of seven participations, Germany twice, Norway, which won in 1995 in Sweden and Japan, which won Germany 2011. The countries that have participated seven times without getting the longed-for trophy are Sweden and Brazil. Mexico has only three participations, in the United States ’99, Germany 2011 and Canada 2015. Their best performance was in Germany, where they got a modest eleventh place. Argentina, on the other hand, has only qualified twice in the women’s World Cup and were consecutively in the United States in 2003 and China 2007. In both tournaments, they finished in the 16th place. * CONMEBOL AND CONCACAF share the 2 remaining places. In the individual aspect, the player with the most goals in World Cups is the famous Marta Vieira da Silva, a true Brazilian legend, who won, besides World Cups, 5 consecutive FIFA World Player of the Year awards, as well as FIFA The Best of 2018. Although speaking of world championships, the championship has been denied to Marta. In China 2007 and from the hand of Vieira da Silva, Brazil reached the Women’s World Cup final for the first time and lost it to Germany. However, she was the top scorer of the Cup, with seven goals, and is currently the woman with the most conversions in Women’s World Cups, with 15. Martha, 33, will participate in her fifth World Cup this summer. She also won the China Golden Ball 2007 as the best player of that edition. Another legend of the Women’s World is Hope Solo, American goalkeeper, who has played 3 World Cups, crowned in 2015. What must be highlighted is that she is the only player to win the distinction of Best Player (either field or goalkeeper) in two different World. He only did it for the first time in Germany in 2011 and repeated the feat in Canada in 2015. In 2016, she retired from the US national team so he will not play in the 2019 World Cup in France. This 2019 is shaping up to be another great World Cup year, with the nations of the United States, Germany, Brazil, Japan, England, and Sweden as big favorites. We will have great emotions because, in parallel, women’s football at the club level has grown exponentially, so for this year, we can expect a higher level of football. Women’s football is here to stay.